Distilled in England with Fresh Himalayan Juniper & Organic Bergamot. The Boxer aims to deliver the classic London dry style of gin but with unprecedented vibrancy and complexity. 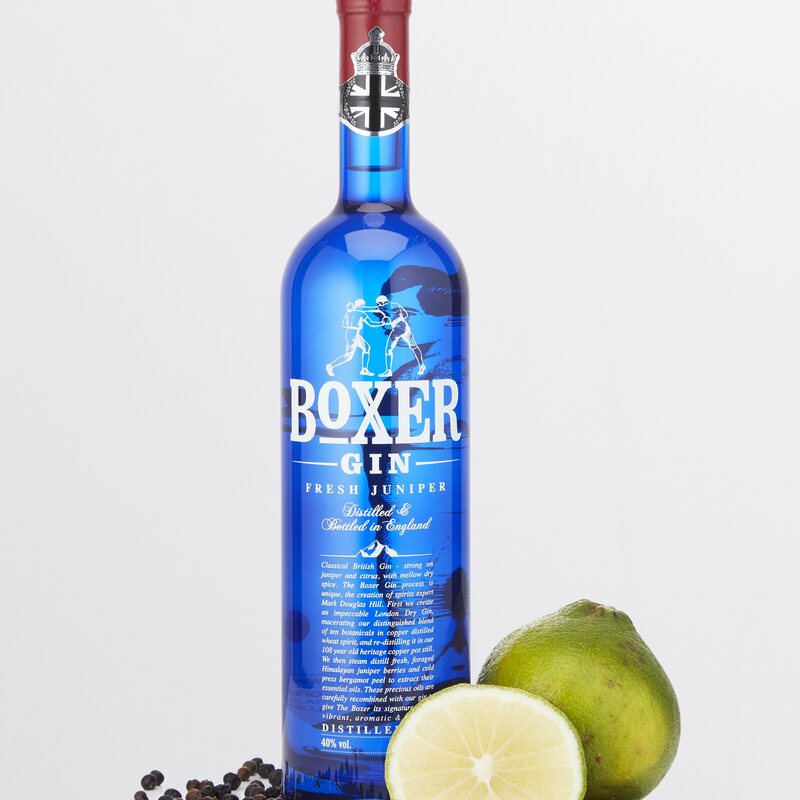 Boxer Gin acheive this by using Fresh Juniper and Bergamot. 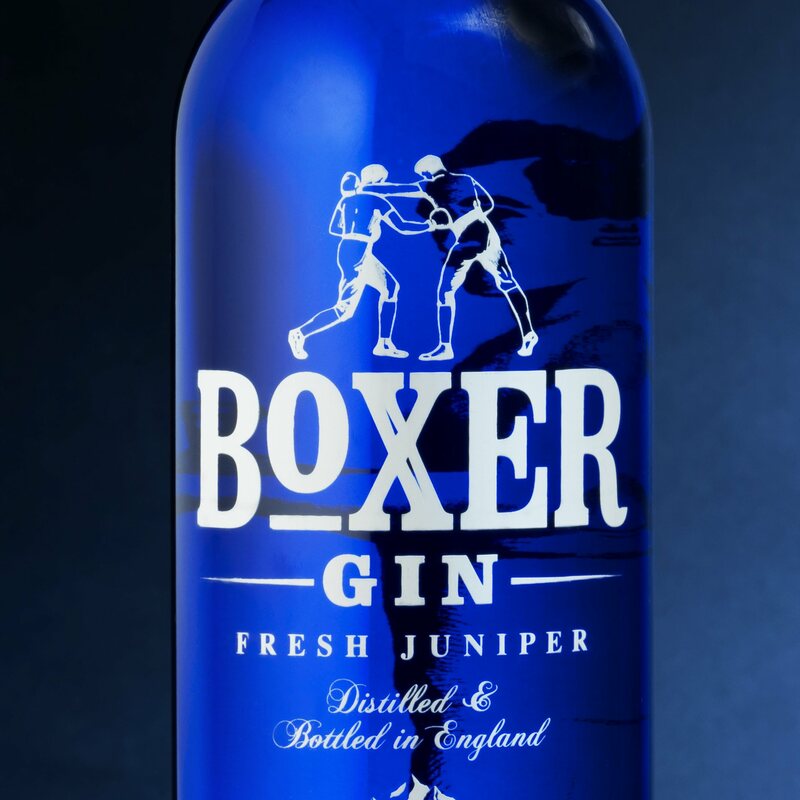 Whilst every other gin will distill using dried juniper berries, Boxer Gin use seperately distilled fresh juniper berries for a fuller juniper profile. Cold-pressed bergamot oil, an ingredient commonly associaed with Earl Grey Tea, is then added after distillation for an extra citrus edge. This extra dry balance is set against a background of rich, woody spice and aromatic floral roots. 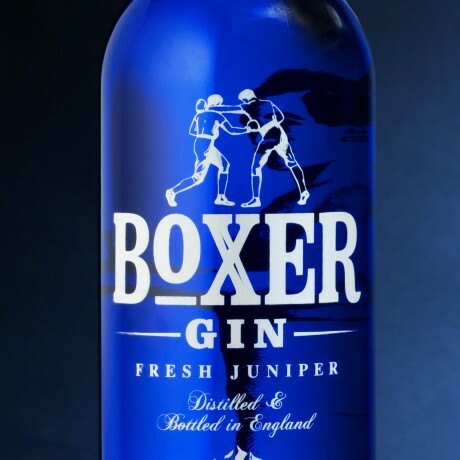 This product is dispatched by Boxer Gin. This item has a shipping weight of 1,000g.